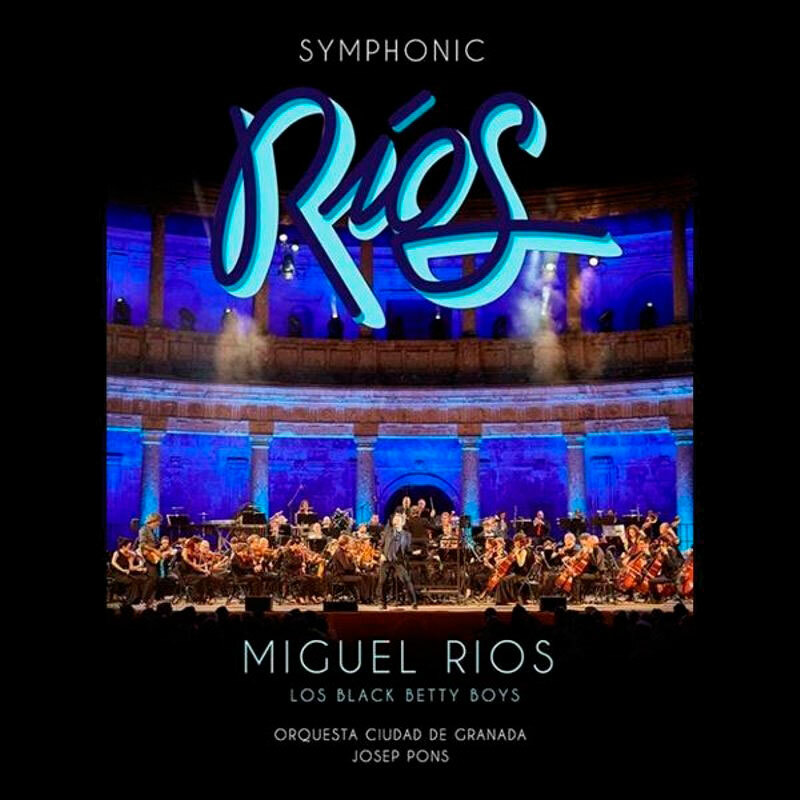 Miguel Ríos in concert in Seville on November 24, presenting a mix of rock and roll and classical music. That's right, the next November 24 will be held in Seville the concert of a great musical figure of the country, Miguel Rios, who dares with a new proposal fusing rock and roll with classical music. The artist does not stop innovating within the musical panorama and does not stop surprising us. The event will take place at the FIBES Auditorium in Seville on November 24, 2018 at 9:00 p.m.
To purchase your tickets you only have to buy them through the website of El Corte Inglés and collect them later at the point of customer service of the shopping center presenting the ID of the person who made the purchase and with the booking locator. For convenience, you can also print them comfortably from home. The duration of the show will be approximately 120 minutes and will cost € 38.35. Do not think twice and get your ticket and stay with us through the wonderful promotions and discounts we offer on our website.